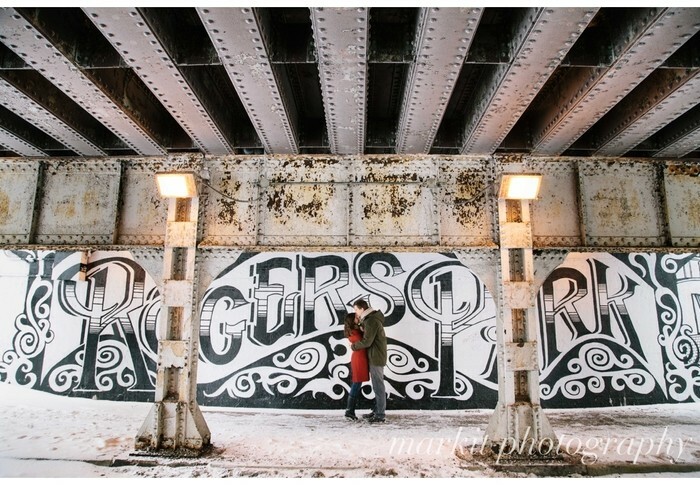 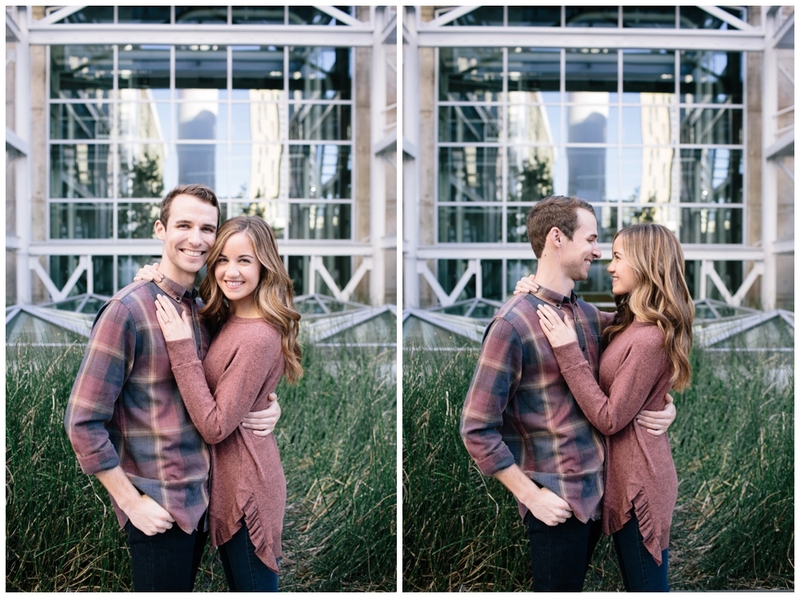 Chris and Jordan discovered markit through my most recent bride, Catie, who go married last month. 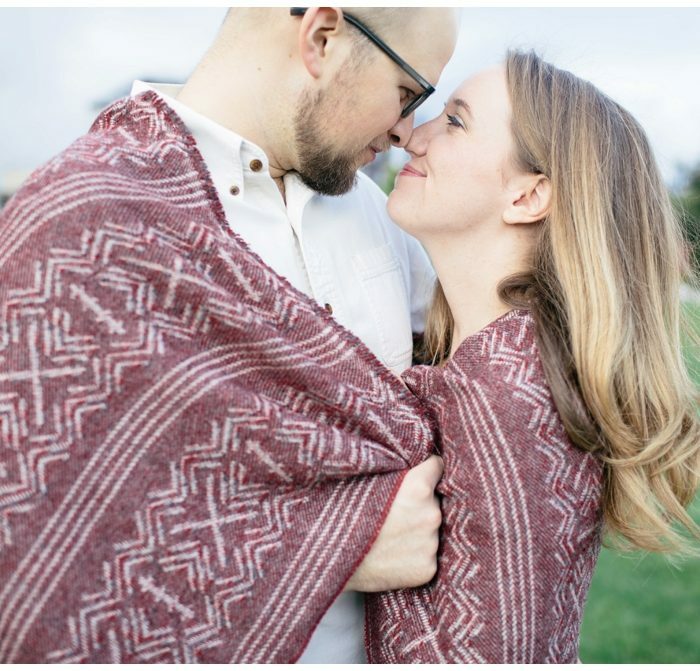 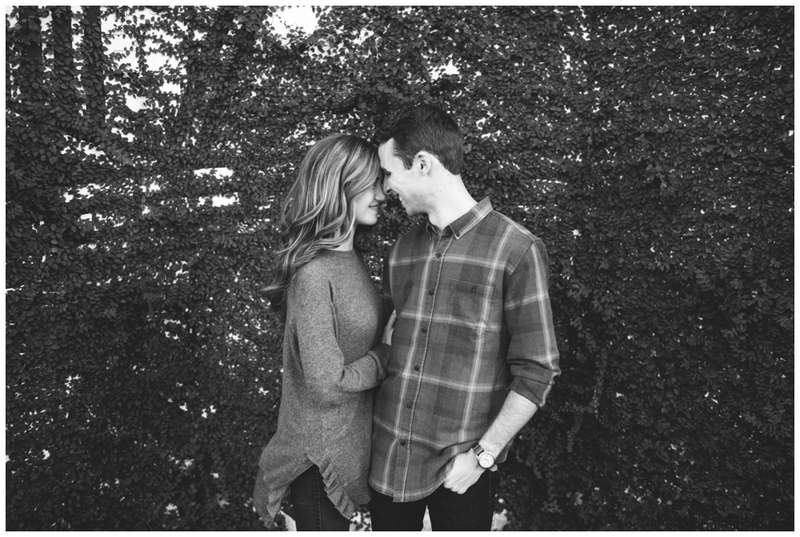 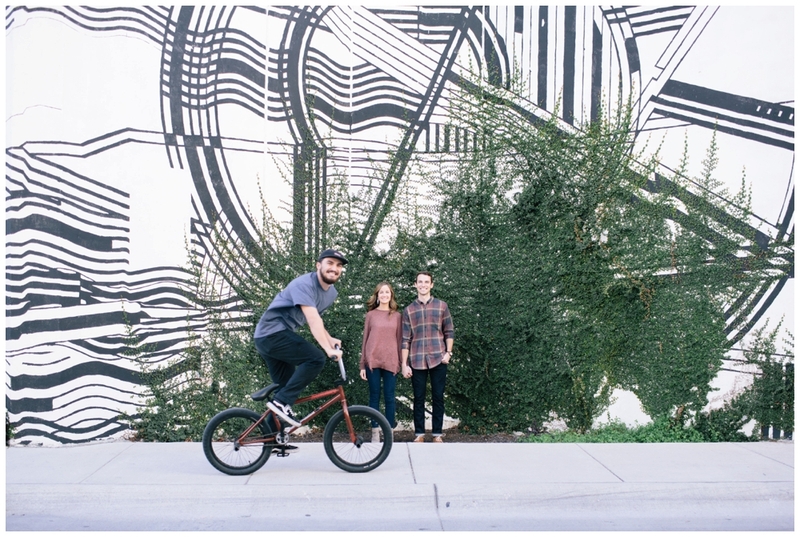 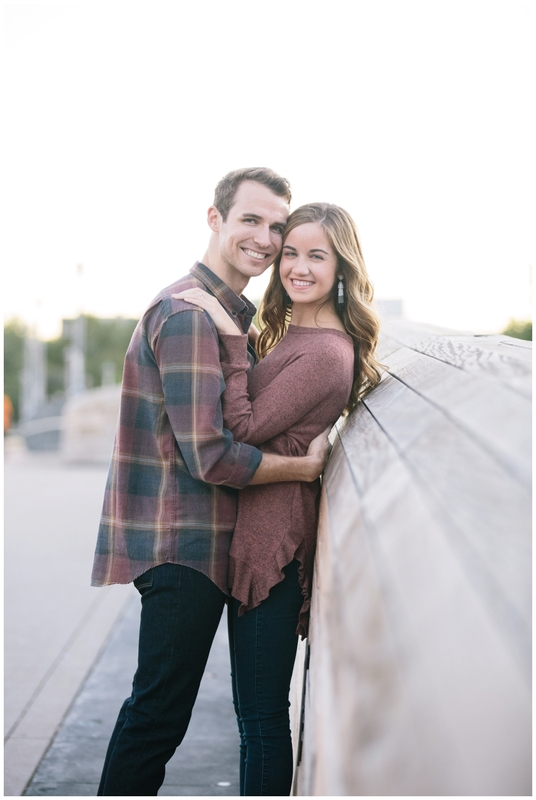 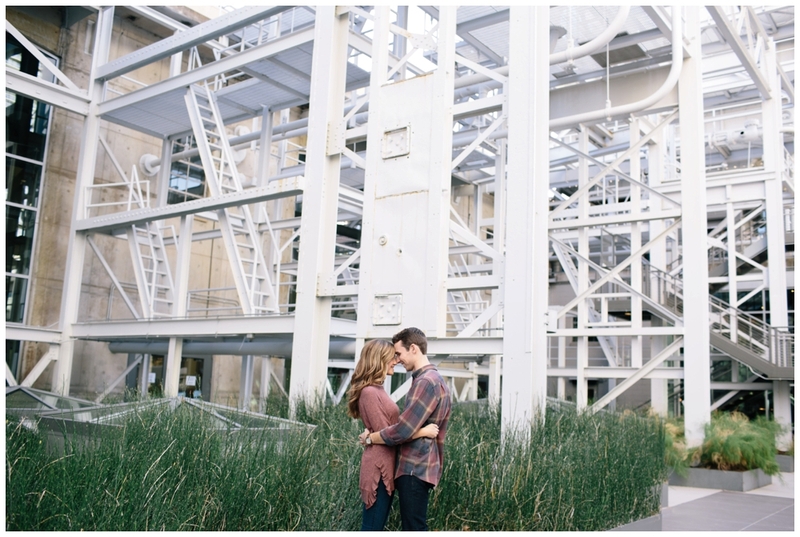 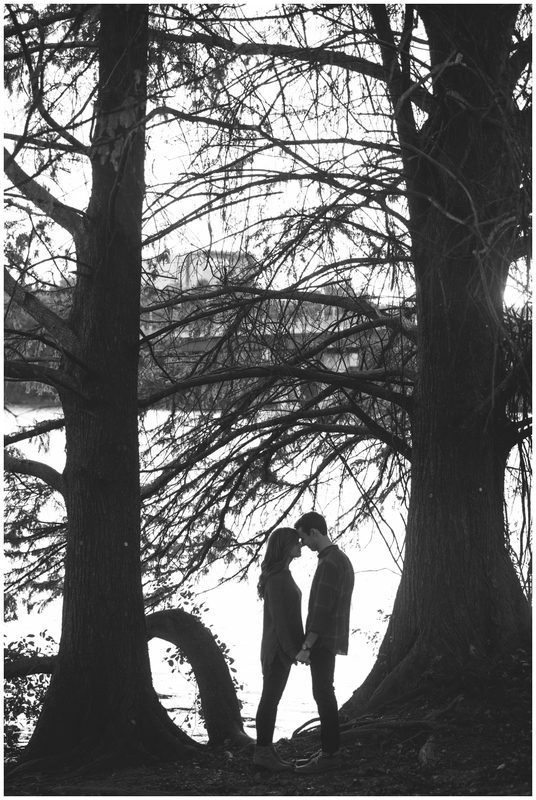 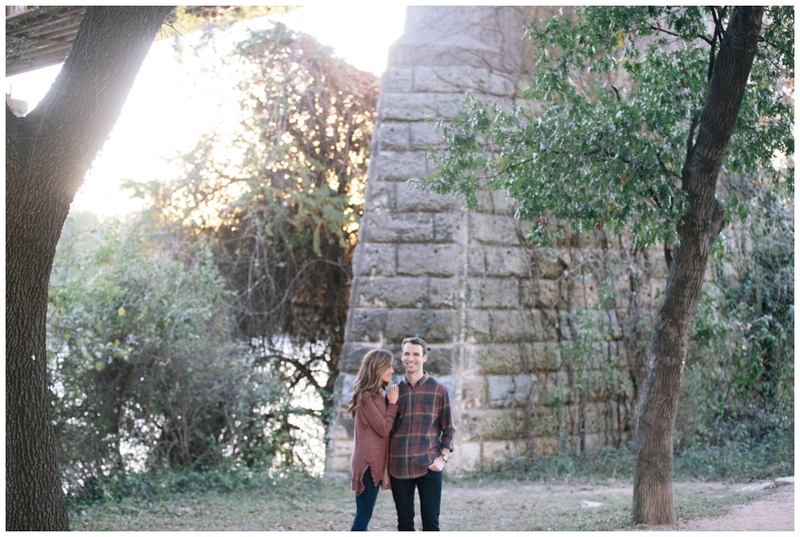 The two are planning to be wed in Jordan’s hometown of Tulsa, OK but wanted to get engagement pictures in the city where the currently reside in our sweet Austin. 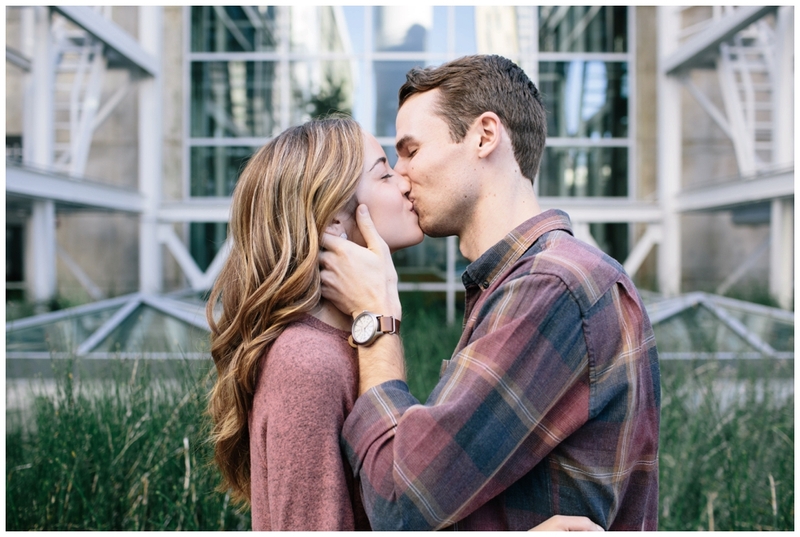 Similar to previous couples, we wanted to find and embrace the both cityscape and natural of beauty of ATX, so we visited the edge of downtown, right next to Town Lake, toured the new Austin Library (amazing! 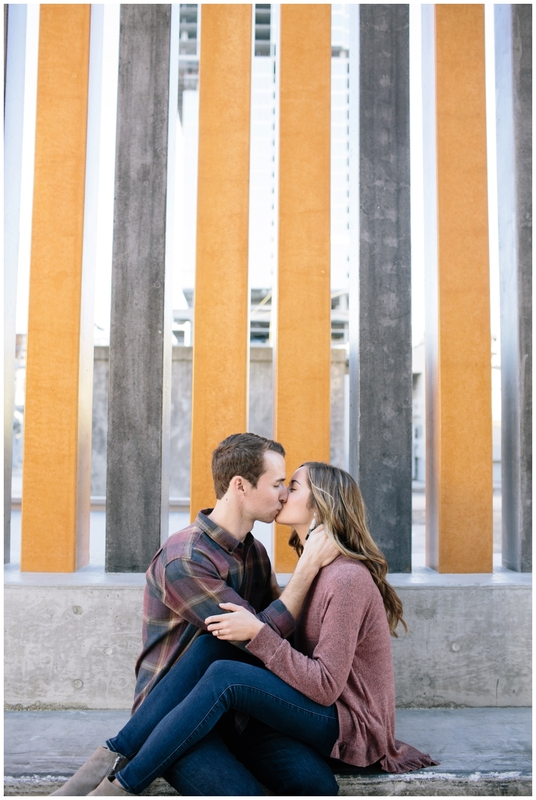 ), walked the trail and ended our time right at sunset on the Lamar Pedestrian Bridge.